Why is Fire Safety Important in a Care Home? Following on from our previous two blog posts, which looked at fire safety in schools and fire safety in hospitals and the healthcare industry, we’d like to focus on the importance of fire safety in care homes. 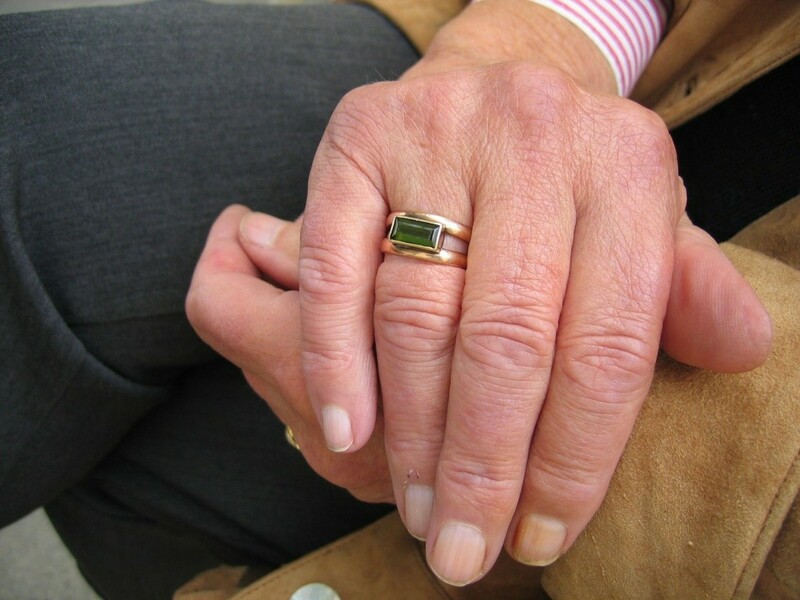 There are few residents of any dwelling as vulnerable as people who live in care homes. Healthcare equipment, loss of hearing, and mobility issues all complicate any fire safety plan in a care home. This guide is not a substitute for an official fire safety inspection, but it may help you understand and react to fire safety issues in the care industry. Obviously, these measures make a lot of sense, but they are also a little vague when trying to apply them to the specific needs of a care home. Therefore, we will go through each measure and discuss how it might pertain to a care home environment. All of the typical fire hazards apply here: overloading plug sockets; heat sources; concentrations of fuel, such as books and newspapers; naked flames, such as gas hobs, candles, etc. However, care homes have additional fire hazards, such as medical machines for some inhabitants and pressurised oxygen tanks for people with respiration issues. It’s also worth remembering that extremely elderly people often have some cognitive difficulties, so they are more likely to forget to turn an appliance off or accidently knock over a candle, for instance. All of these factors mean that identifying the fire hazards connects a lot with the next stage of the assessment. It is vital that you ensure every single resident has access to a viable fire escape route. 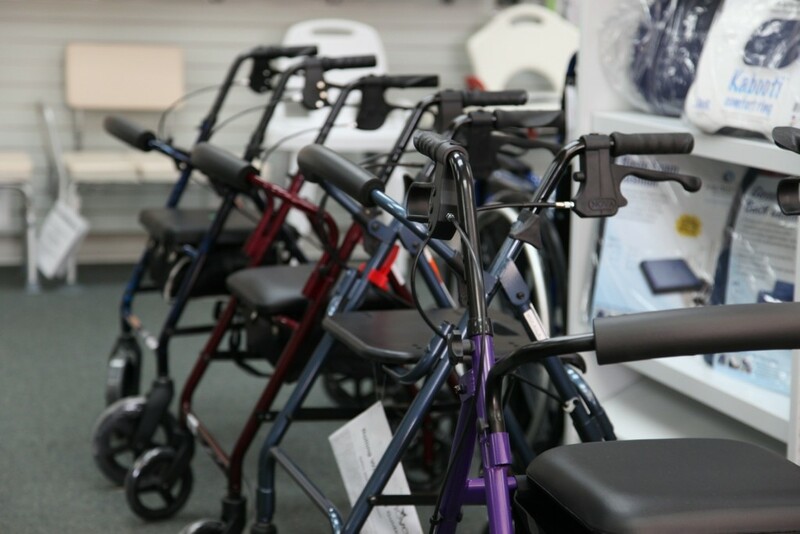 Mobility is key here, as some residents may require use of a wheelchair or walking aid and many will be significantly slower than the average adult person. It’s also important that you consider other disabilities, such as whether any residents are hard of hearing or suffer from any kind of vision impairment. If a resident doesn’t hear the fire alarm, they will not be able to react in time to get themselves to safety. You may need to establish measures to ensure they are notified when the fire alarm sounds. But these measures are taken in the next stage of the fire risk assessment. Taking all of your findings from the first two steps, it’s now time for you to put measures in place to make safe the fire risks and to protect anyone more at risk in the event of a fire. Often, these initial measures include implementing fire safety guidelines with the residents, reminding them to not overload plugs, to turn off appliances, etc. If there were any big problems flagged in stages 1 and 2, then now is the time to remove them or remedy them. It’s vital that you prepare a plan based on your findings. If you discovered numerous problems in stages 1 and 2, you have to incorporate them thoughtfully into your emergency plan. Make a full list of vulnerable people in your care home ensure that you factor in their individual needs as much as possible when you construct your emergency plan. It’s also important to implement training, as staff may not fully trained for a fire emergency and may not understand the correct way to use fire extinguishers and other fire safety equipment. It’s also important that staff are encouraged to carry out fire safety drills without upsetting the care home’s inhabitants. Elderly people can have cardiovascular problems and nervous disorders, so a high degree of care and respect must be maintained at all times — even in the event of a fire. A lot can change over a short period of time — especially if you have a fast staff turnover or have new residents with specific needs that ought to be considered. Taking time to reassess fire risks regularly can make a huge difference to the efficacy of your fire safety plan. Don’t be afraid to ask for advice from a professional or from a co-worker, and be open to new solutions to fire risk problems. That’s all we have time for in this care home fire safety guide. We hope you have found it useful and that it points a few readers in the right direction. If you have any questions about the fire safety installations available here at K & D Systems (such as our fire curtains and smoke curtains) then please don’t hesitate to get in touch. Why is Fire Safety Important in Schools?